Dundee City Council has defended its plans to introduce frozen meals into schools. 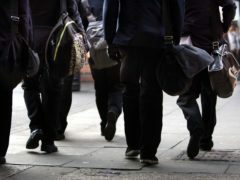 A fifth of all Dundee schools are either close to capacity, full or over-capacity, new figures have revealed. What did primary school look like when you were growing up? Next week, hundreds of Dundee children are set to embark on a whole new adventure as they start nursery and primary school. 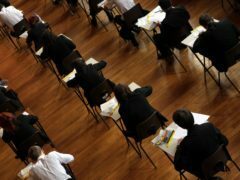 Thousands of Dundee schoolchildren are hoping for good news today when Scottish exam results are released. Dundee City Council has spent almost £10,000 in the past four years removing gulls, mice, ants, slugs and other pests from schools. Exam boards have set up dedicated teams to monitor social media as part of moves to clamp down on cheating.